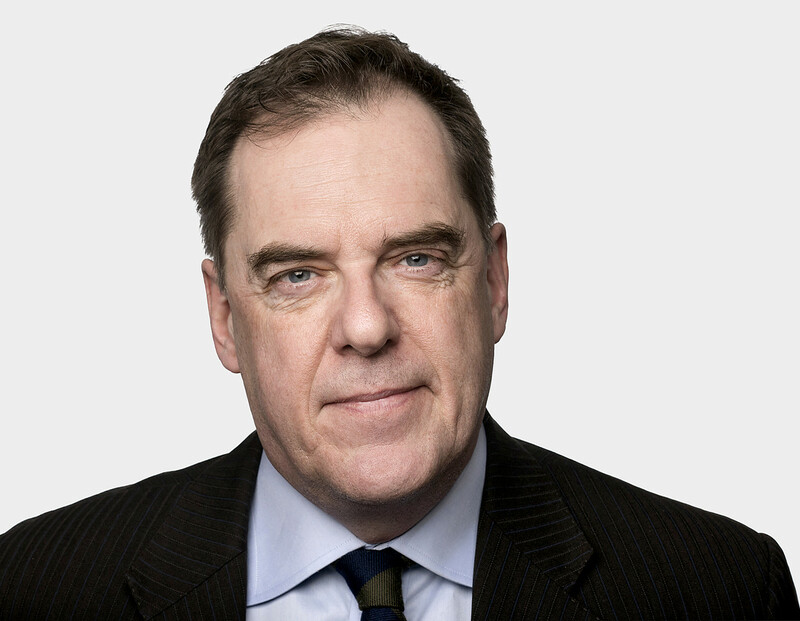 John Ibbitson is the Globe and Mail’s writer-at-large based in the Ottawa bureau. 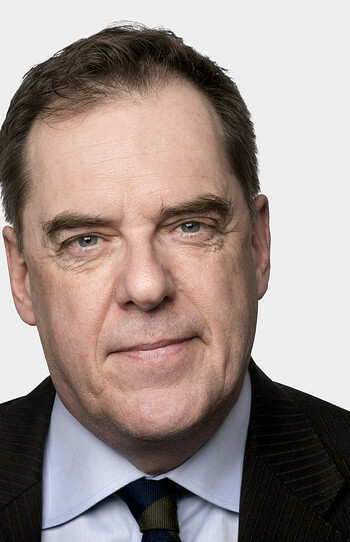 Previously, he was the newspaper’s Queen’s Park columnist, Ottawa political affairs correspondent, and Washington columnist and correspondent. 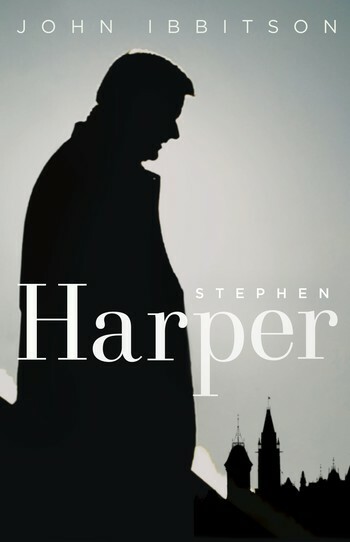 He is the author of three earlier works of political analysis, including The Polite Revolution: Perfecting the Canadian Dream. He is a past finalist for the Donner Prize, a Governor General’s Award, a National Newspaper Award, a Trillium Book Award, the City of Toronto Book Award, and the BC National Award for Canadian Non-fiction. He lives in Ottawa.